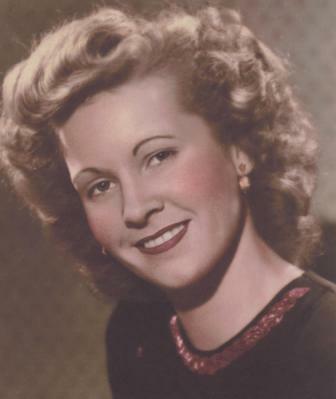 It is with great sadness that we announce the passing of our mother, grandmother and great-grandmother, Patricia Irene Evans, on November 9, 2015. She was born in Whitehorse on September 5, 1929 and she was raised in Vancouver. She eventually wound up in Kamloops in 1956, where she made a home and raised her two children. She had some serious gardening skills and, word has it, she also played a mean game of Duplicate Bridge. With a preponderance of Poppycock (mostly literal, occasionally figural), she lived her later years reading several libraries worth of literature and contemporary novels. 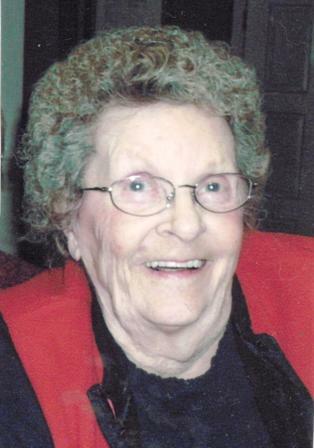 She spent many years going to numerous athletic venues and places to watch her grandchildren play sports. She was truly the Sports Nana. She also discovered a love of stamping and card making and in doing so, made a wealth of new friends. With her, she takes the overall Trivial Pursuit title. Well played Nana. The family would like to thank the numerous nurses and doctors up at the Royal Inland Hospital, in addition to the good looking firemen who took such good care of her. Yes, suffice it to say, her eyes worked just fine. She is predeceased by her father Charles Joseph Young and mother Annie Ida (Dolly) Young, as well as her daughter-in-law, Bren McLean. 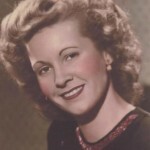 Left to cherish her memory are her life time friend and true love, Walt, her children Robert and Diane Evans, her grandchildren Chris (Brooke), Rob (Karoline), Dean and Brittney, and her great-grandchildren Eve, Keira, and Logan as well as her brother Robert Young and family. We have just read Kamloops This Week and are so very sorry to hear about Pat. It’s been such a long time since we’ve been in touch, but we just wanted to let you know we are thinking of you at this difficult time. We are very sorry to have learnt of the passing of your Mother/Grandmother. Thinking of you Bob, Brit, Dean and Di. God Bless Rest in Peace.